Howdy Heretics! Today we see if the CSM Cult of Destruction formation can cut the mustard! Howdy Heretics! 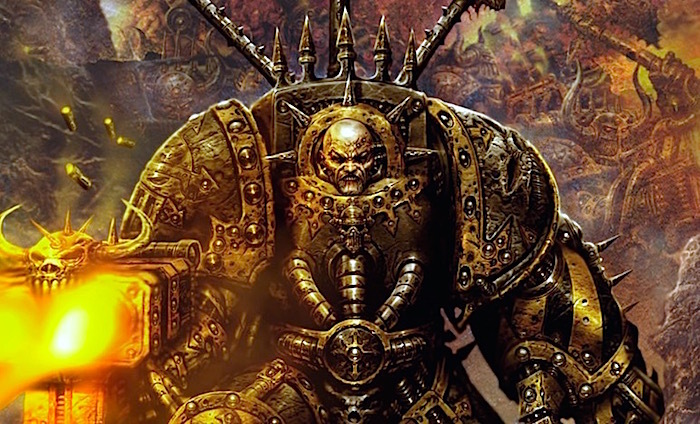 Today we look at the new CSM Terminator Annihilation Force. Can it win you games? 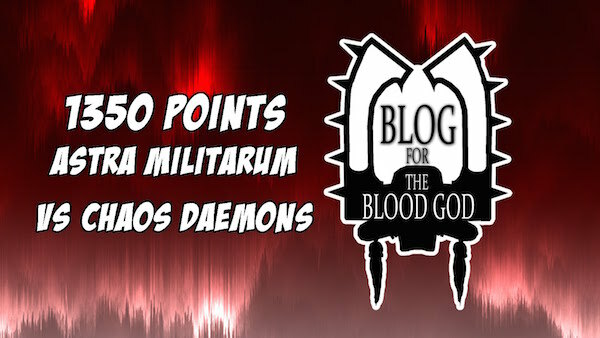 Blog for The Blood God here to take the Chaos Marines’s new Raptor Talon Formation for a spin. How good is it? 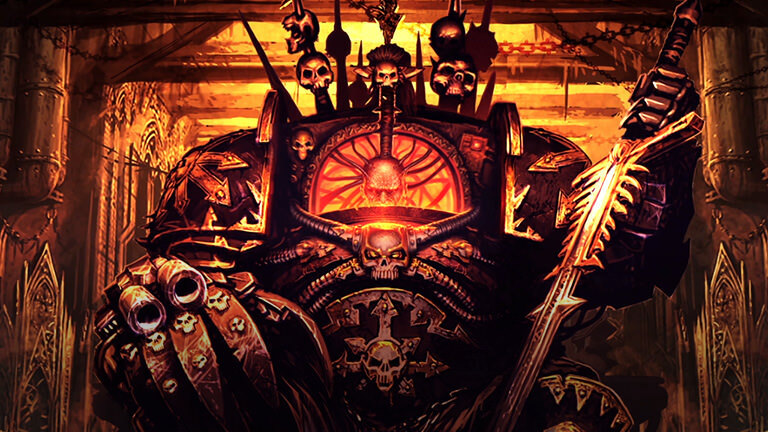 Today we tear apart the Chaos Marine Fist of the Gods formation and see if does the Ruinous Powers proud. Howdy Heretics! 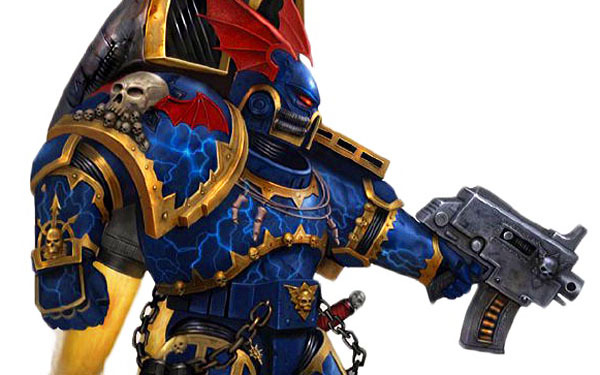 It’s time to see if the latest Chaos Marine formation has what it takes! 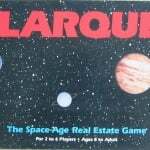 Today we talk Maelstrom Of Gore. 40K: Tau Empire vs Khorne Murderhorde! Dean from Blog for The Blood God here with the Tau Empire facing down a Khorne Murderhorde & (angry) friends! Hi guys! 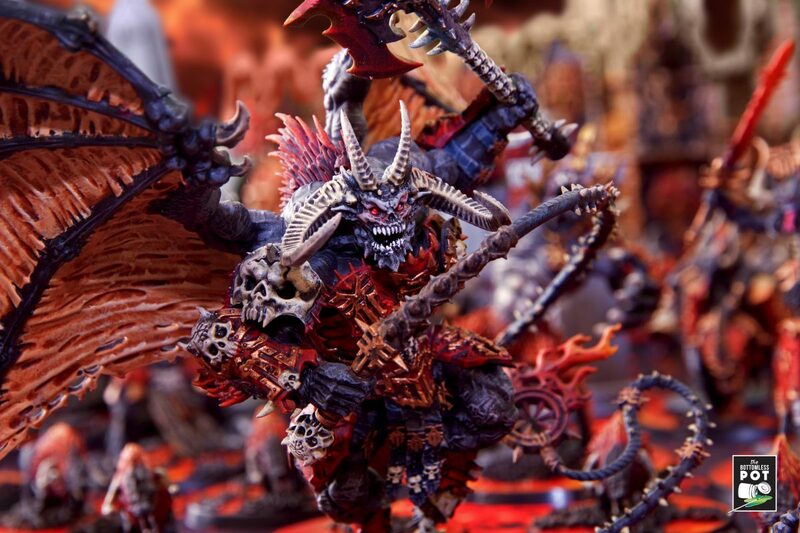 Dean from Blog for The Blood God here, with a MUST SEE Khorne Daemon army coming for all the skulls! There’s a recent Bloodthirster who can bring the serious hurt AND go first. Take a look at your red winged nightmare! Dean from Blog for The Blood God here with my latest video Battle Report! 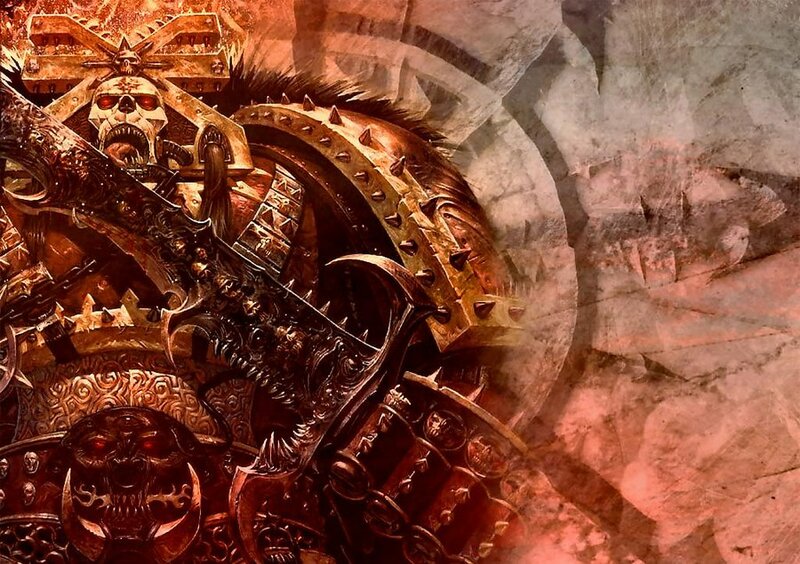 Can the Astra Militarum stop the Ruinous Powers? 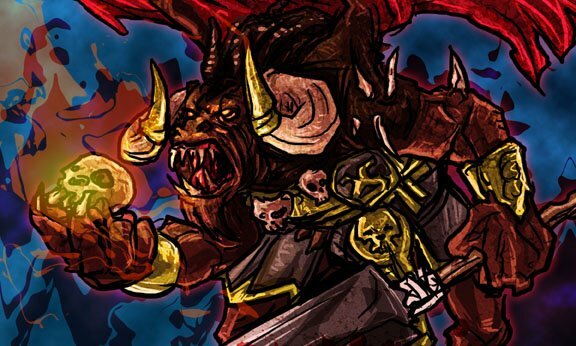 Tactica: Chaos Terminators – Termicide! 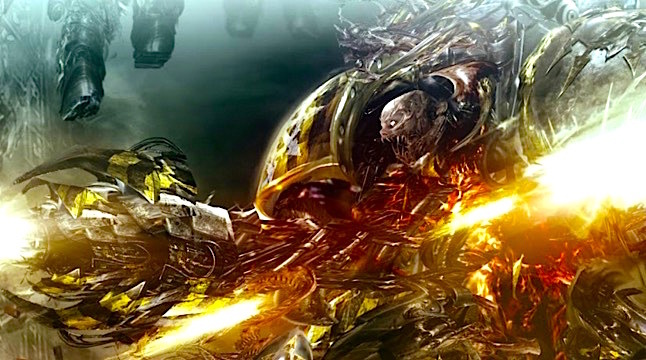 Chaos Terminators! 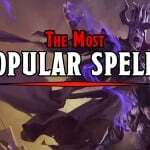 What are the best ways to equip them? 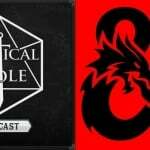 What tactics can unlock their potential? 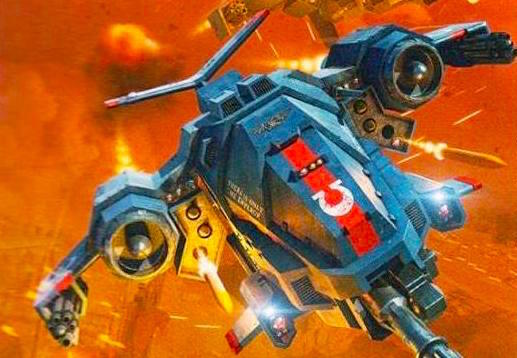 40K: Death From The Skies! Is the Sky Falling? Not Quite…. Hi guys! Dean from Blog for The Blood God here with my first thoughts review of the Death from the Skies suppliment! 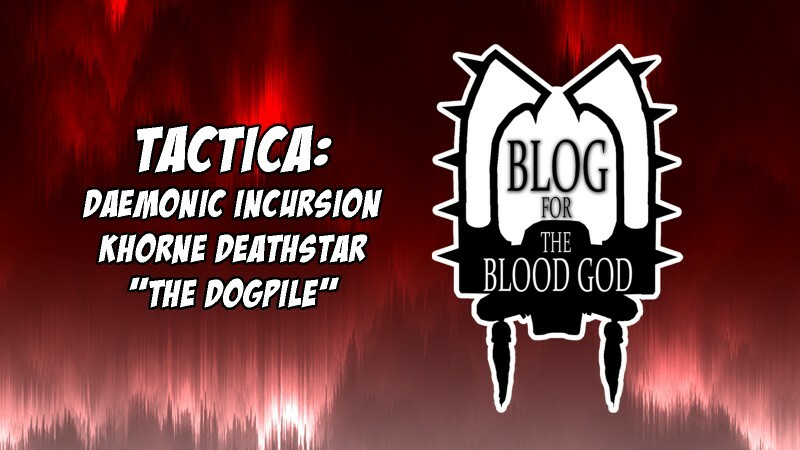 Tactica: Daemonic Incursion – Dogpile Deathstar! 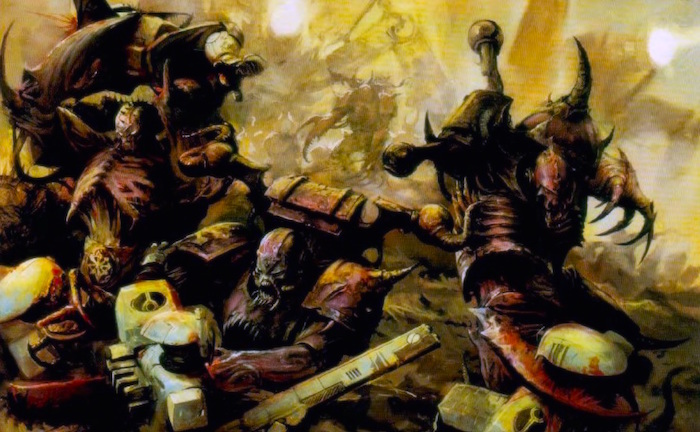 By now we’ve all seen the rules for the new Daemonic Incursion, look how this new detachment can be used to devastating effect on the battlefield!